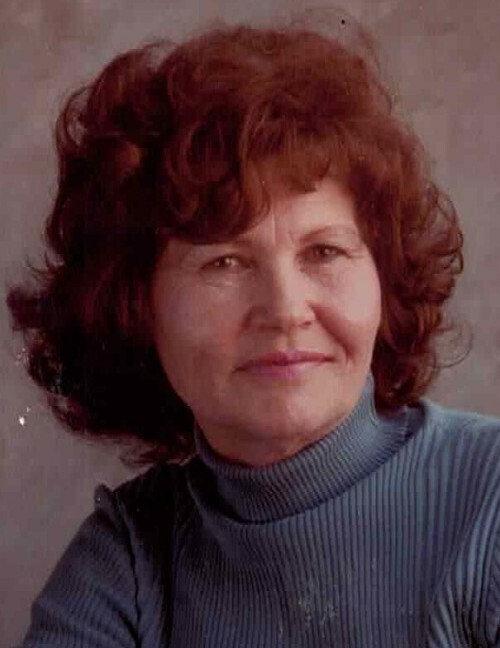 Obituary for Irma Rea "Pat" Foss | DeMarco-Stone Funeral Home Inc.
Glenville - Irma Rea (Pat) Foss passed away peacefully on January 13th, 2019 surrounded by her loving family. 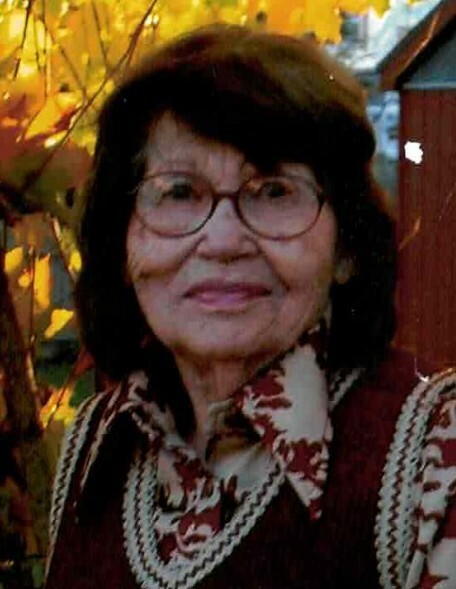 Born in Deview, Arkansas in 1924, Pat graduated from Cottonplant High School and moved to Texas where she met and married Clifford Foss in 1948. They lived in various cities both in the United States and Europe while Clifford was in the Air Force, eventually settling in Rotterdam in 1953. Pat was an avid gardener, loved to travel and for many years enjoyed camping vacations with her children and grandchildren. Pat also loved spending time with her family in Topsail Beach, North Carolina. Pat was devoted to her children and their families and they were always at the center of her life. She was an excellent cook and known for her exceptional fried chicken. Pat worked in various local businesses over the years, and made many friends of her customers who enjoyed her spirited and caring personality. Pat was predeceased by her husband, Clifford, and her five siblings. She is survived by her six children; Sandy Sankowski, Gary (Suzy), Janet Cohen, Kathy Vassari, Mark (Jackie), and David (Cindy), nine grandchildren, eight great grandchildren and seven great-great grandchildren. The family will be forever grateful to the Glendale Nursing Home doctors and staff of Dutch Hollow, and especially the CNAs, who lovingly cared for Irma throughout her stay. A private ceremony is planned and donations in Pat’s memory may be made to the veterans’ organization of your choice.